When it comes to lashes; I'm all about it looking natural and close to real lashes. I love false lashes that enhances the curves of your lash line and making it look naturally fuller. But aside from the looks of a falsies, the quality of falsies are important too. 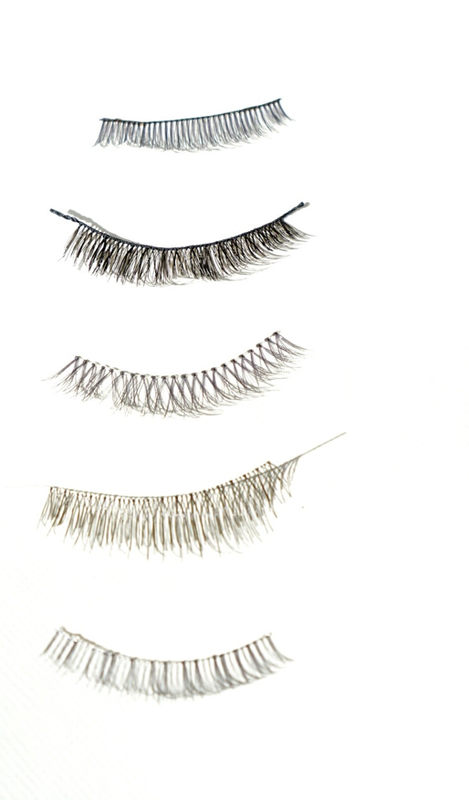 The lash wire has to be easily bend-able, lashes are well adhered and the quality of the material. 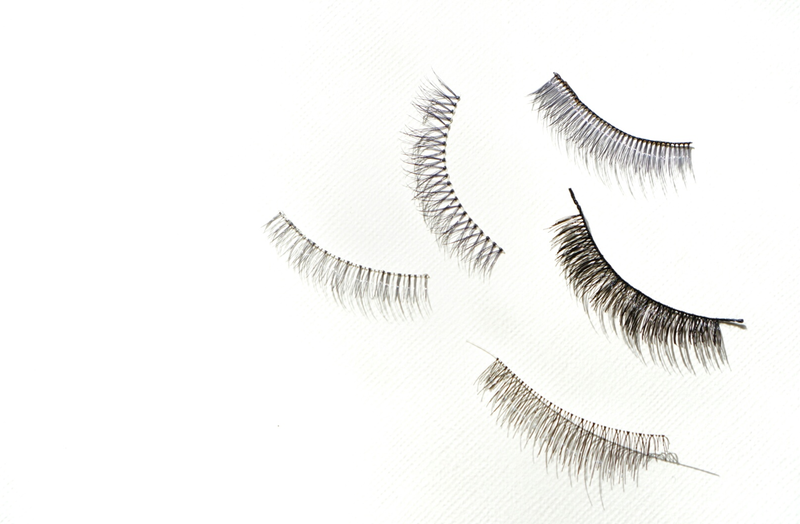 Here are a few of my favourite lashes that passes all my needs to the best false lashes. Let me know in the comments below, what false lashes you recommend that fits the natural category?